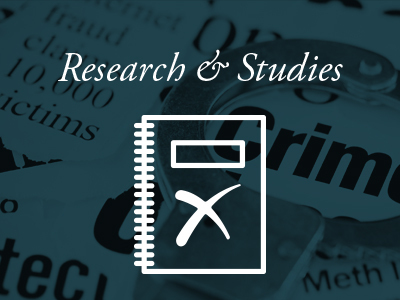 According to the RCMP, there are 175 criminal gangs involved in the contraband trade. In Ontario, 1 in 3 cigarettes purchased are illegal. There are about 300 illegal smoke shacks manufacturing and selling contraband tobacco in Ontario alone. Plain packaging has increased contraband tobacco in other countries, and will likely do the same in Canada. 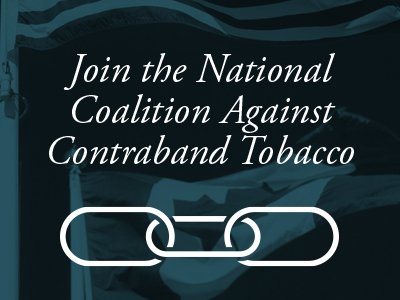 The National Coalition Against Contraband Tobacco is a Canadian advocacy group formed with the participation of businesses, law and order organizations and individuals concerned about the growing danger of contraband cigarettes. Our members share the goals of working together to educate people and urge government to take quick action to stop this growing threat. 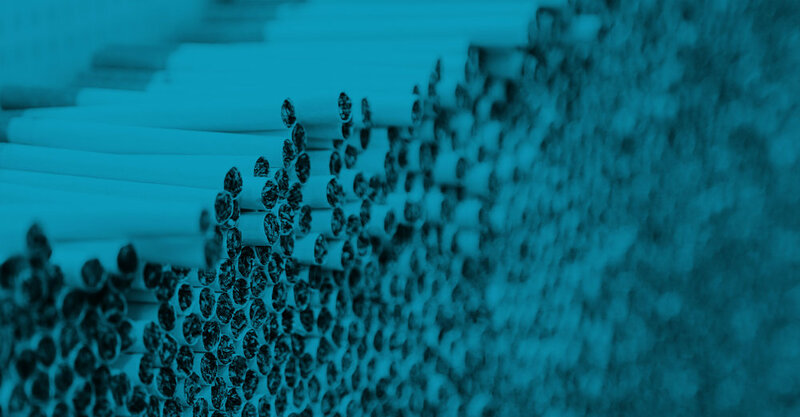 The NCACT works with globally recognized research firm GFK to measure the incidence of contraband tobacco in Canada. © 2017, NATIONAL COALITION AGAINST CONTRABAND TOBACCO. All Rights Reserved.